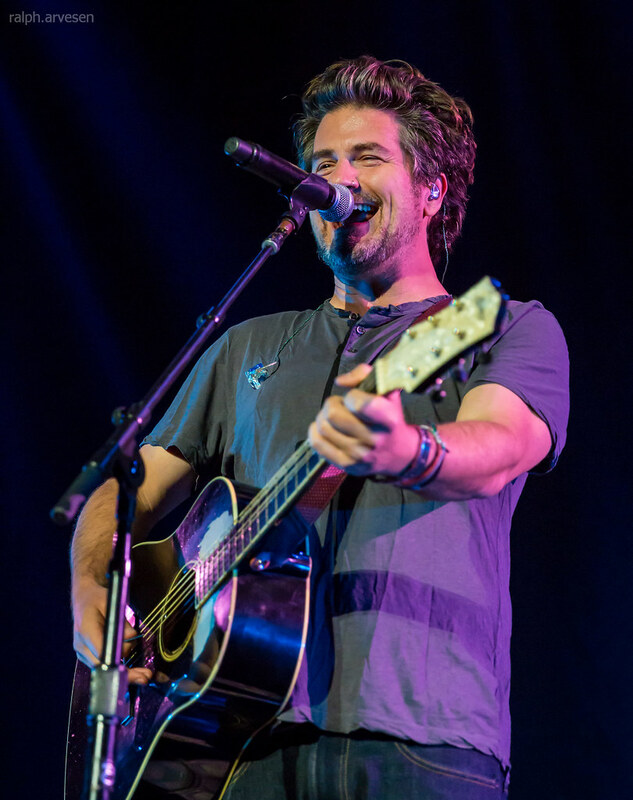 Matt Nathanson performing at the HEB Center in Cedar Park, Texas on September 29, 2017. 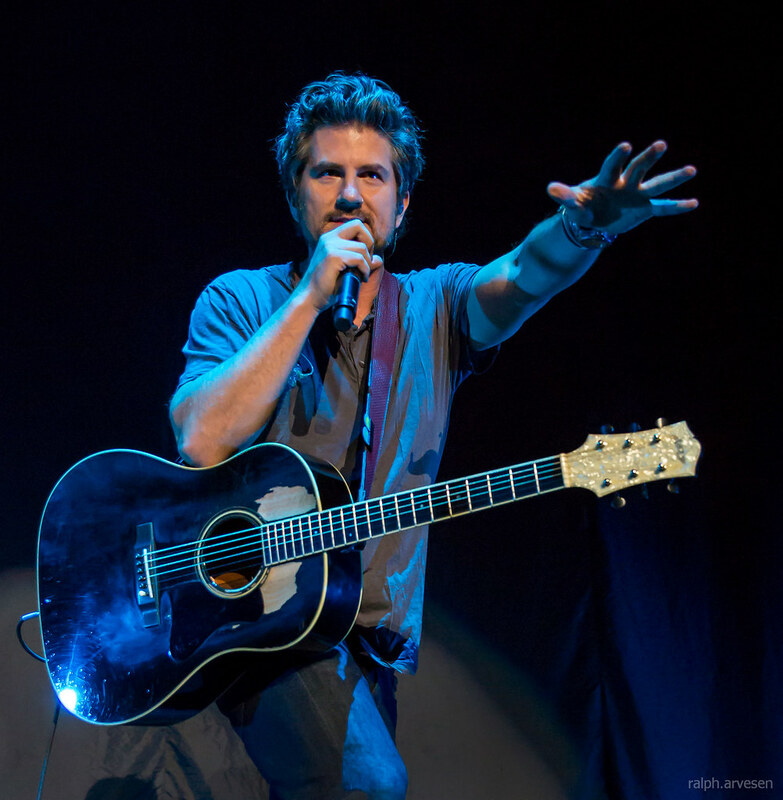 San Francisco-based singer/songwriter Matt Nathanson has built up a loyal fan base through extensive touring. 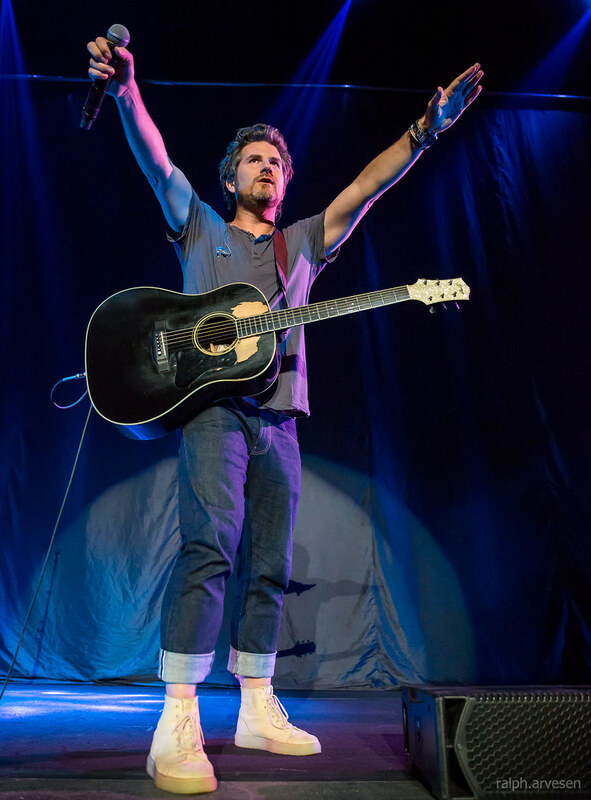 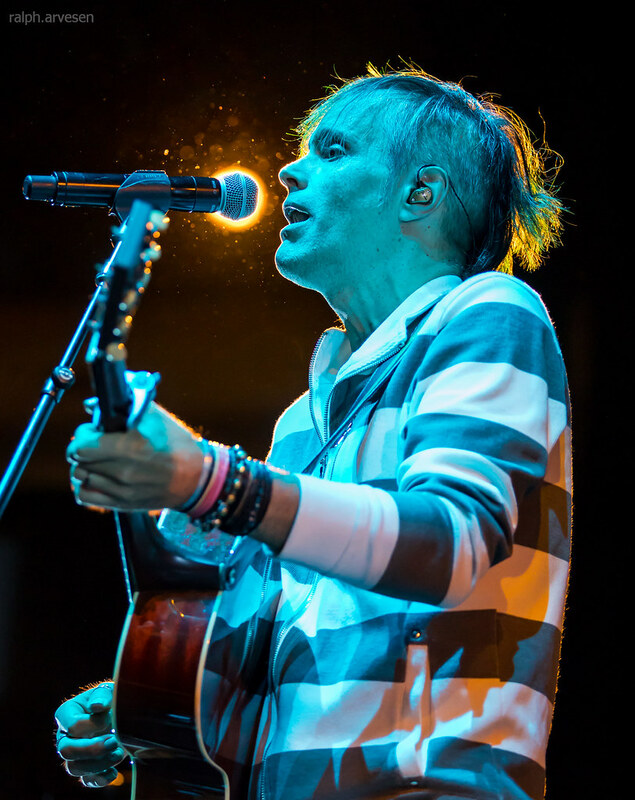 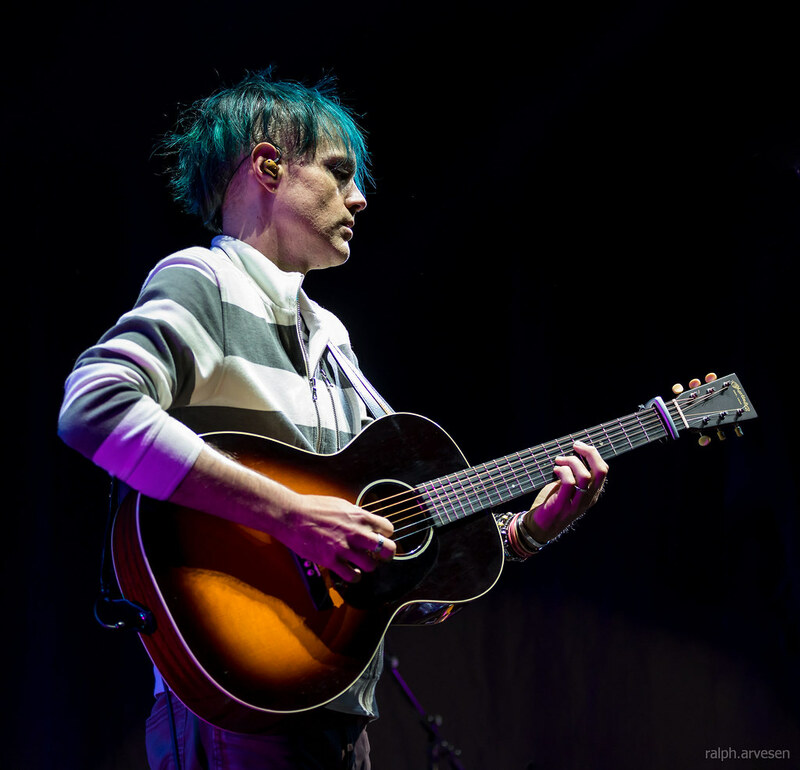 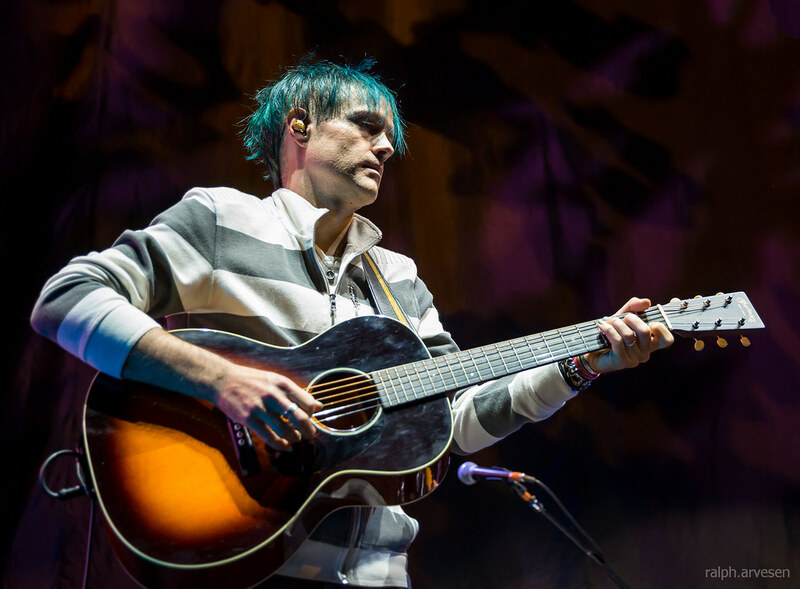 His live shows are stripped-down affairs: half music, half standup comedy, with the humor balancing out the frequently introspective songs. 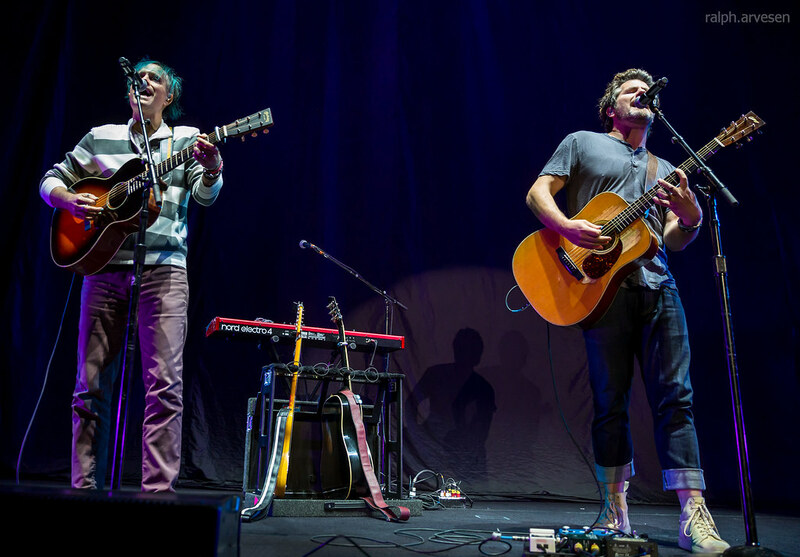 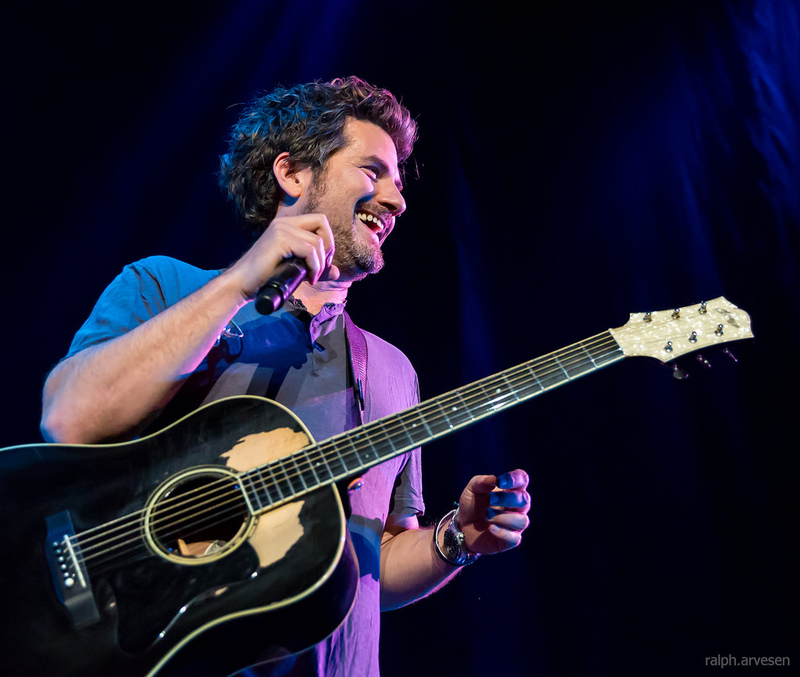 Nathanson has released several independent albums, including Please (1993), Ernst (1997), Not Colored Too Perfect (1998), and Still Waiting for Spring (1999), as well as an EP, When Everything Meant Everything (2002). 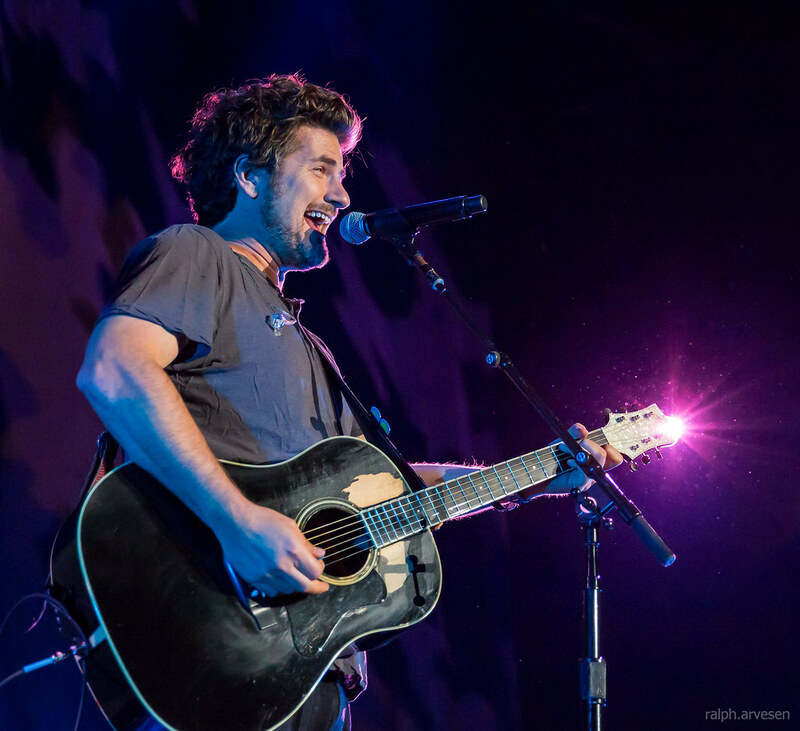 His major-label debut, Beneath These Fireworks, was produced by Ron Aniello and released by Universal Records in 2003, and was followed in 2007 by Some Mad Hope, his debut for Vanguard Records, including the single "Come on Get Higher," which was featured as a VH1 You Oughta Know artist spot. 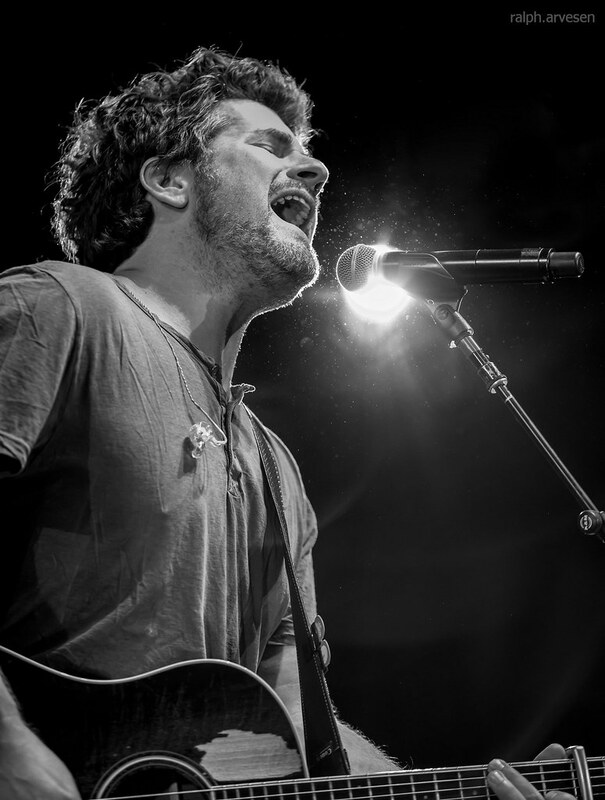 Nathanson's songs have also been featured on a number of television shows, including Good Morning America, NCIS, Private Practice, American Idol, Vampire Diaries, American Pie, and 90210. 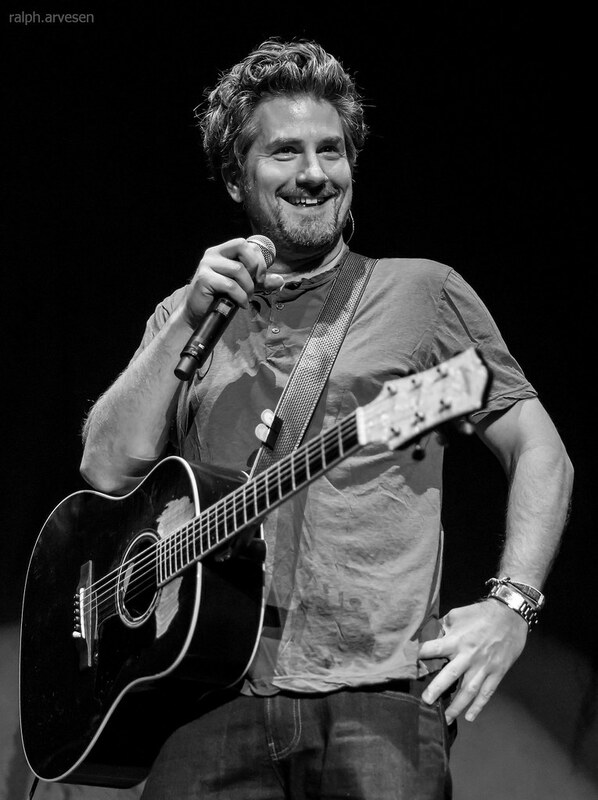 He's also made television appearances on shows hosted by David Letterman, Ellen DeGeneres, Conan O'Brien, Jimmy Kimmel, and Craig Ferguson. 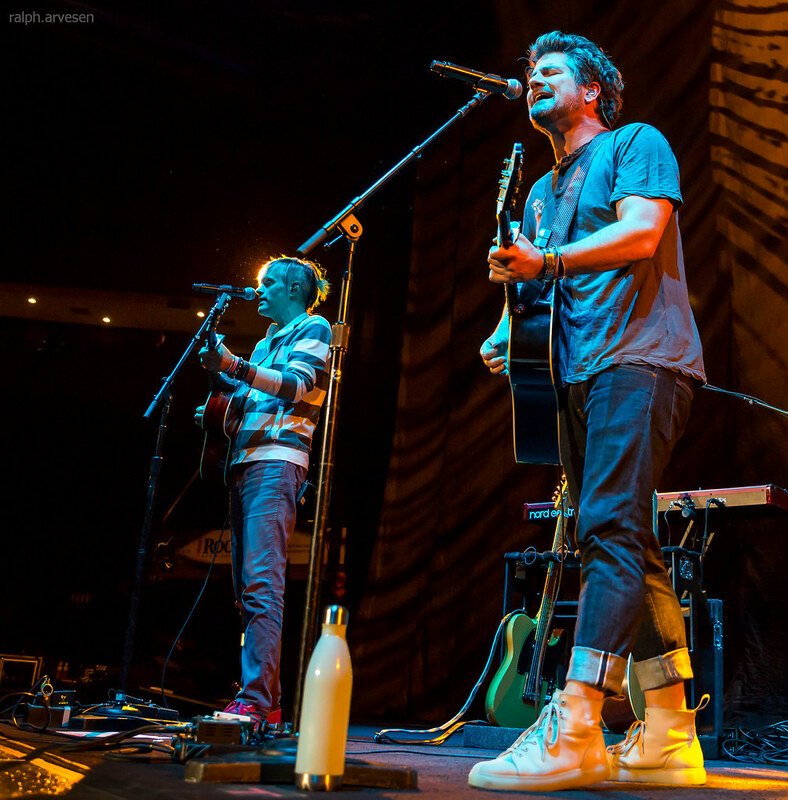 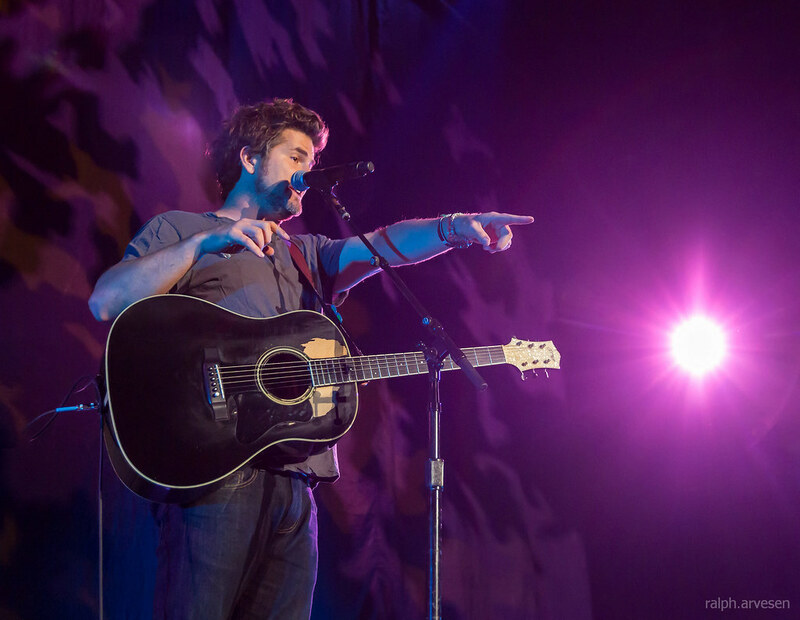 Matt Nathanson shared the stage with Matchbox Twenty at the HEB Center. 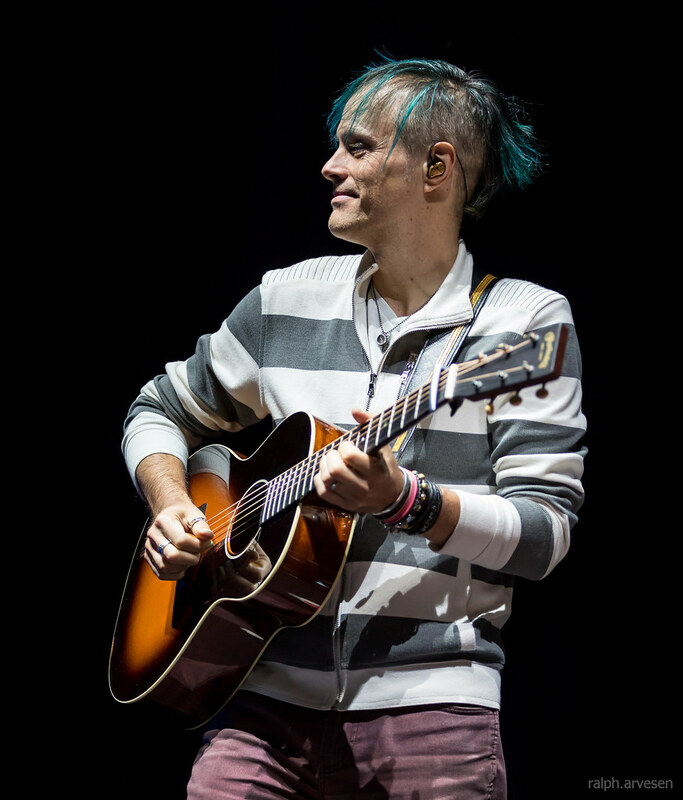 The band continues across the United States with the last stop at the iWireless Center in Moline, Illinois on October 7, 2017.